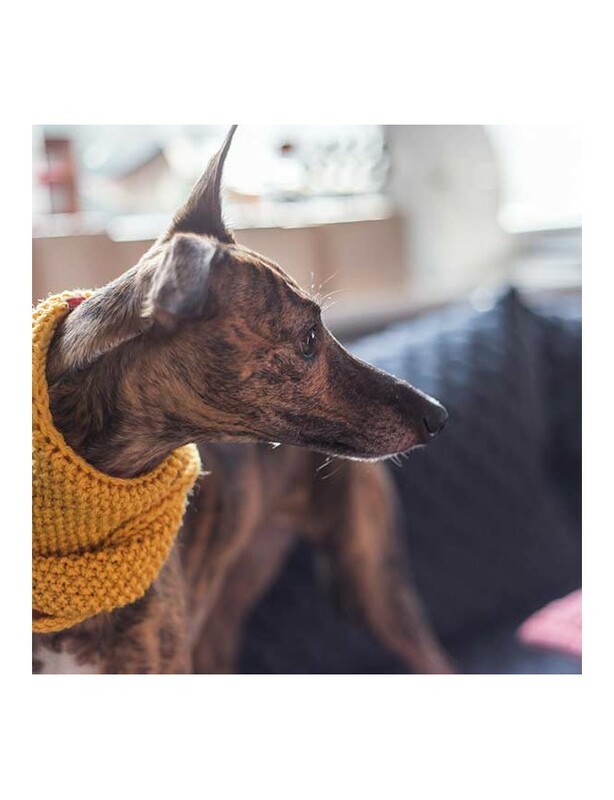 Your dog can wear a wool cowl alone, but it is a perfect and effective addition to every one of our Wooldog sweaters. 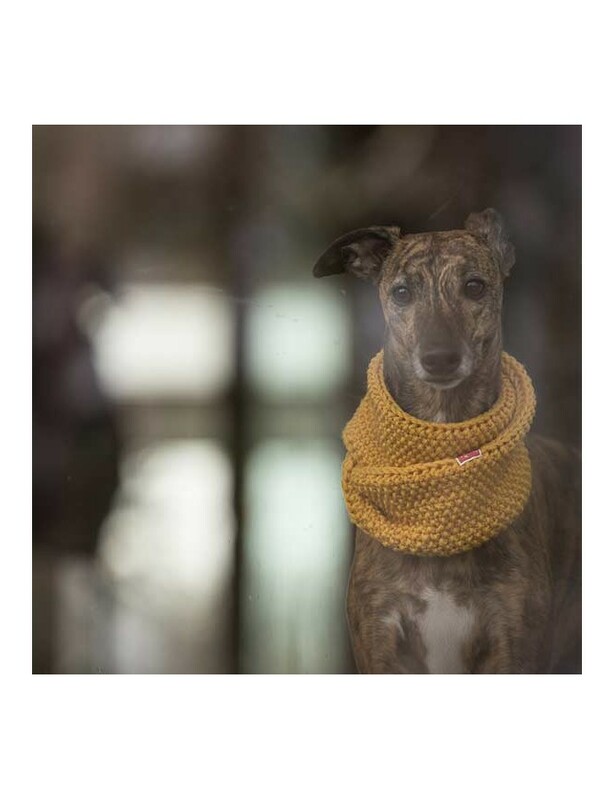 Thanks to this arrangement, we are sure that our four-legged friend not only is protected against the cold weather but also looks elegant and stylish for every occasion. 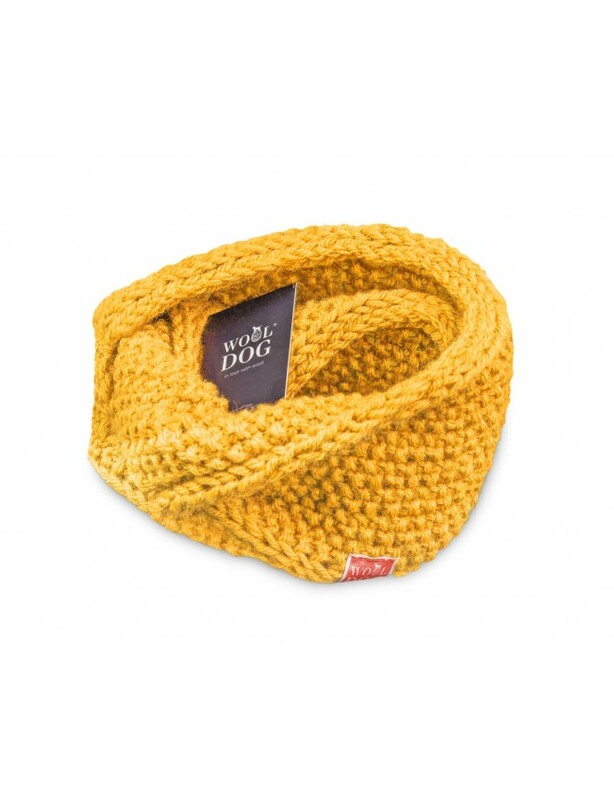 The cowl envelopes and protects your dog’s neck. It is surprisingly soft! We can’t help ourselves - we hug our dogs all the time! The cowl is suitable for home and outdoor use.